Copyright © 2007 Peter Cristofono - This image is copyrighted. Unauthorized reproduction prohibited. 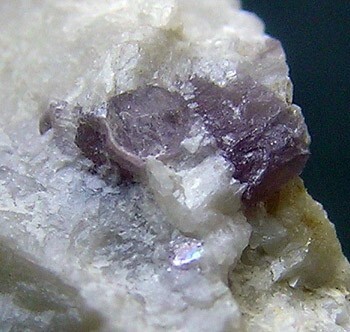 Lepidolite crystals, 1.5 mm in diameter. P. Cristofono specimen and photo, field collected in 2007.